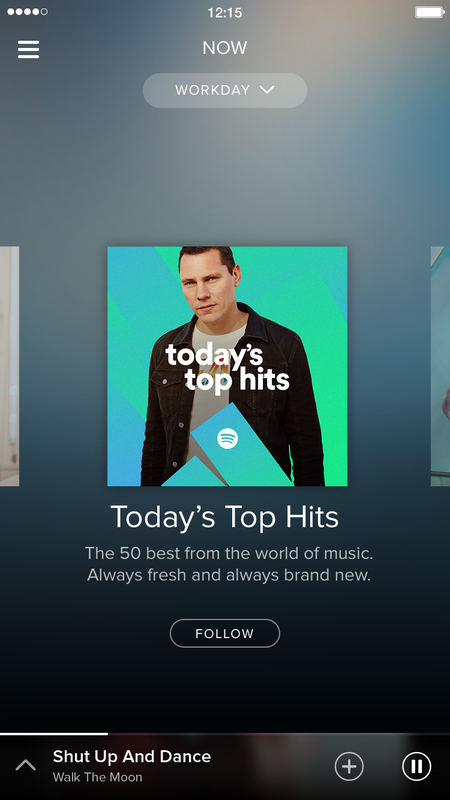 At an event today in New York, Spotify unveiled that it has an all-new design for its mobile apps. 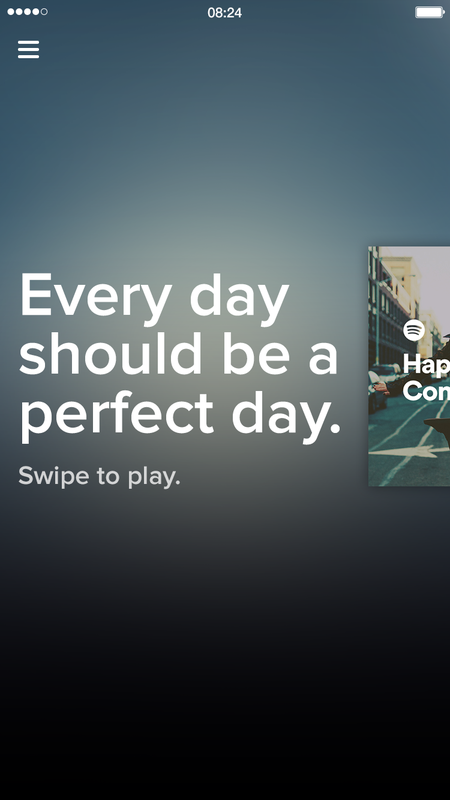 The new Spotify learns from what you’re doing and where you’re going during the day and offers more relevant suggestions. 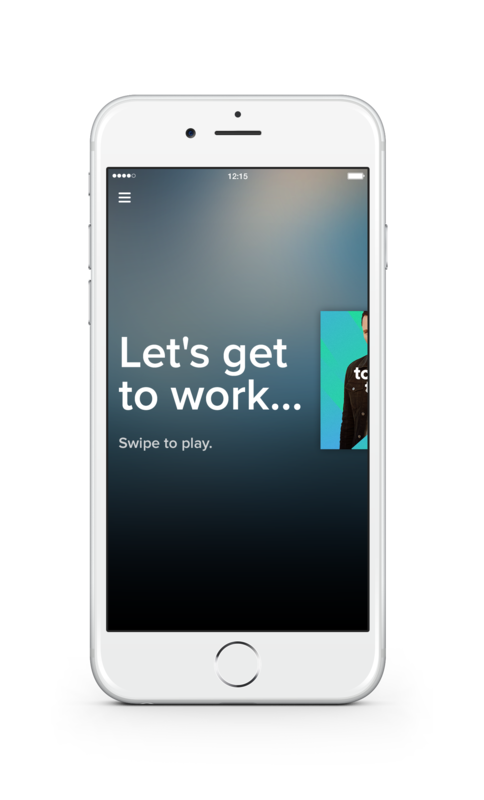 In a timeline view you’ll get suggestions of podcasts, individual songs, playlists and videos that change throughout the day. 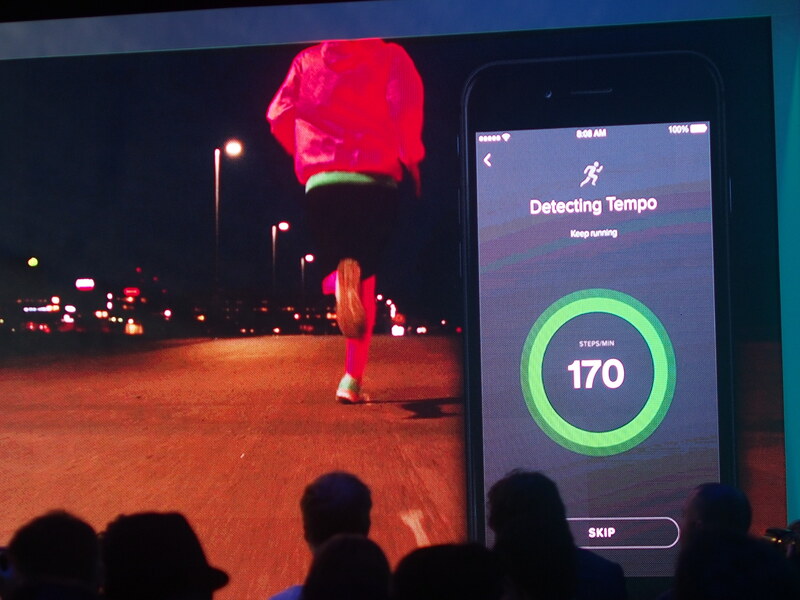 It also worked to understand how people listen to music when running and now automatically analyzes your running pace using the iPhone’s accelerometer to find the perfect playlist. 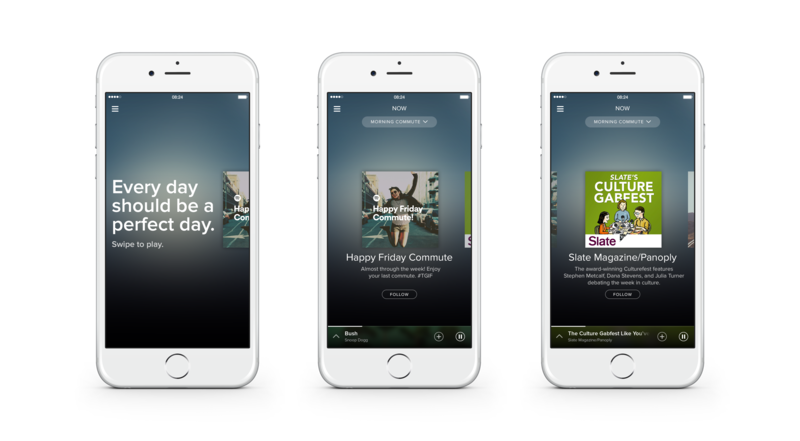 As your pace changes between tracks, Spotify will adjust in real-time and play you an appropriate track. 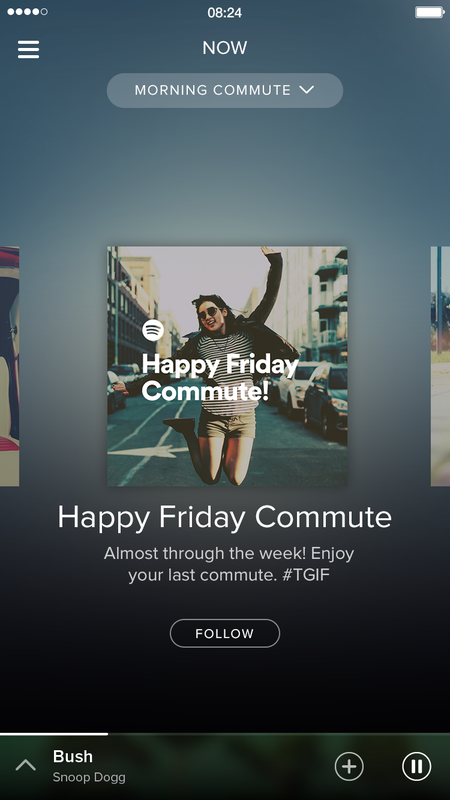 Spotify also announced that it’s adding original video to its service so that you can watch content from creators like Vice, Comedy Central, Twit.TV and more from right inside the app. You can see what it’ll look like in action on an iPhone in the gallery below. For now, the update is iOS only. 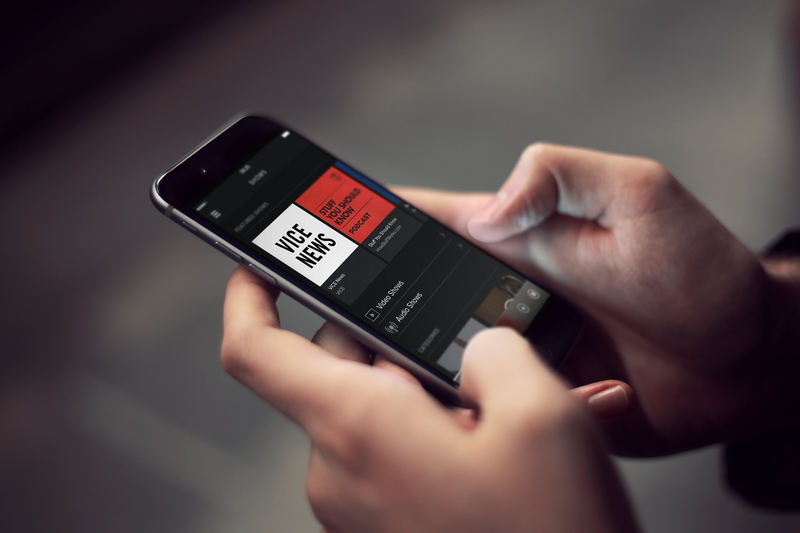 Spotify says the new Now experience will begin rolling out today to iPhone users in the UK, US, Germany and Sweden – with more countries and other devices in the future. 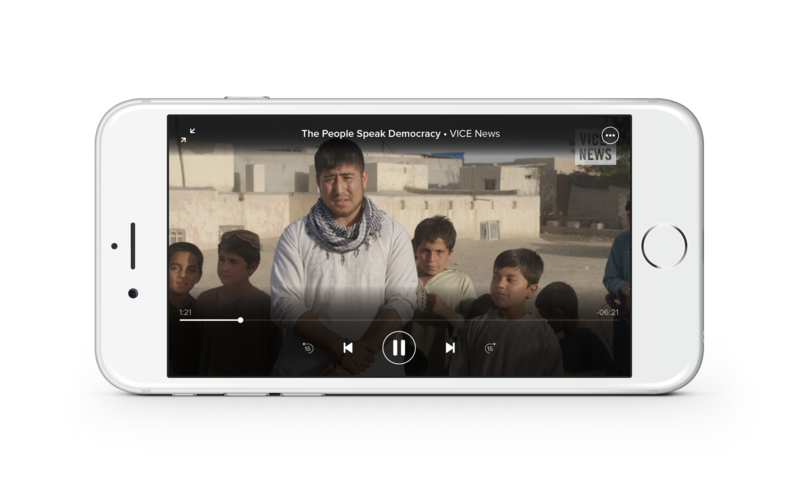 The new running feature is rolling out separately from today for iPhone users in every country.